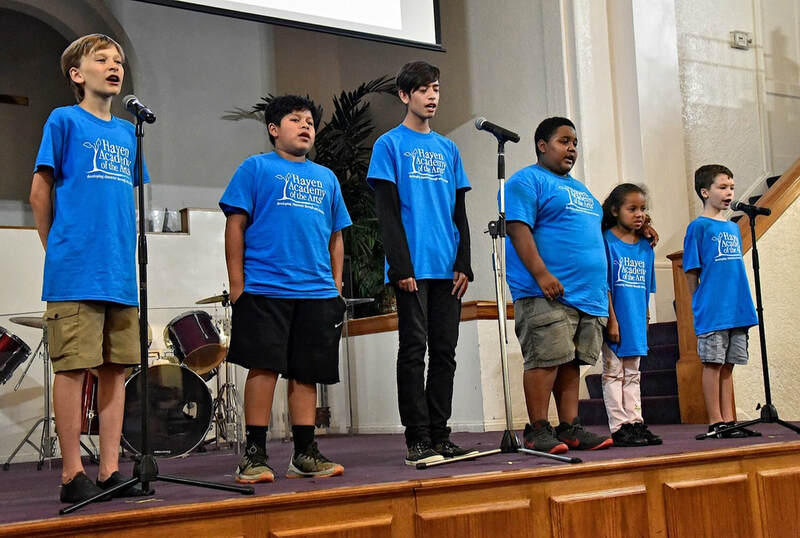 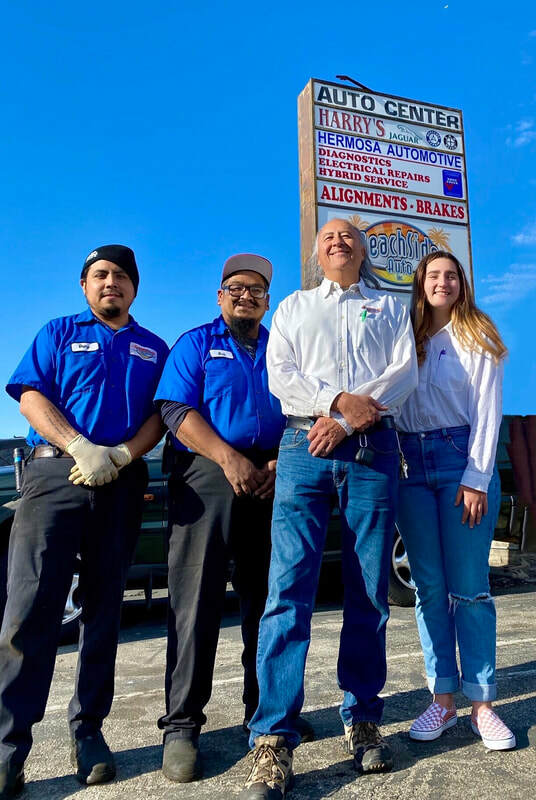 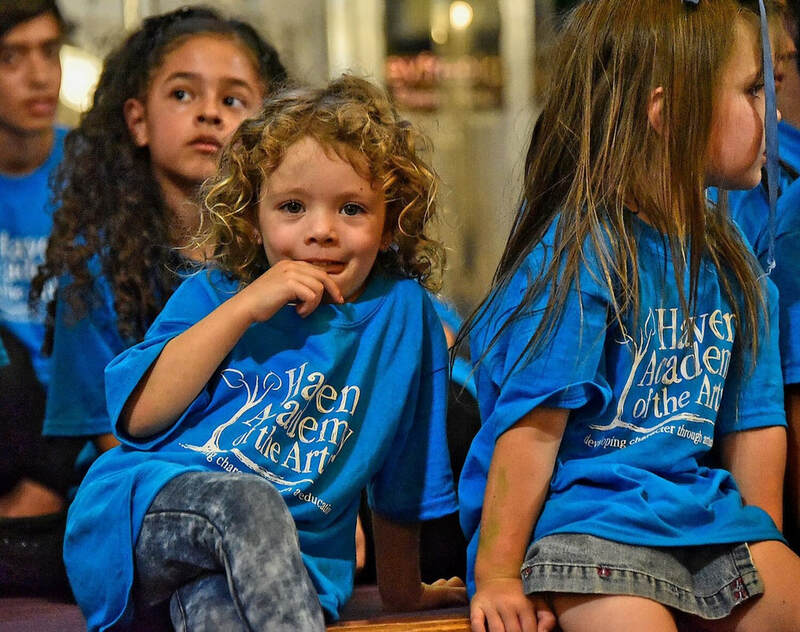 Develop character in under-served youth from the Pico Union neighborhood of inner-city Los Angeles by bringing Haven Academy's after-school performing arts program directly to their neighborhood. 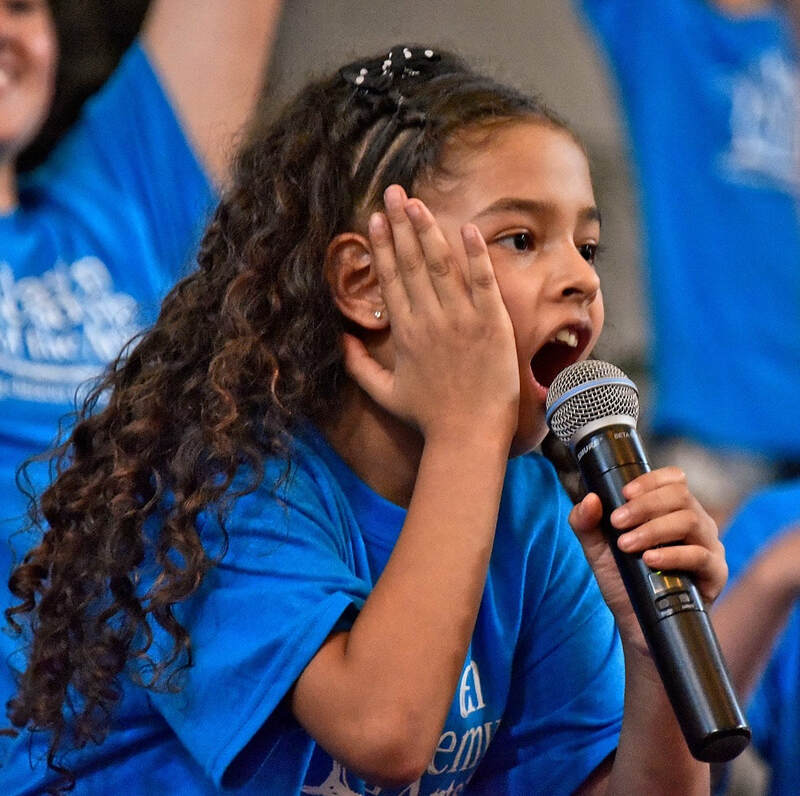 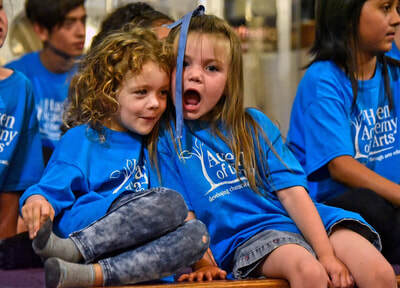 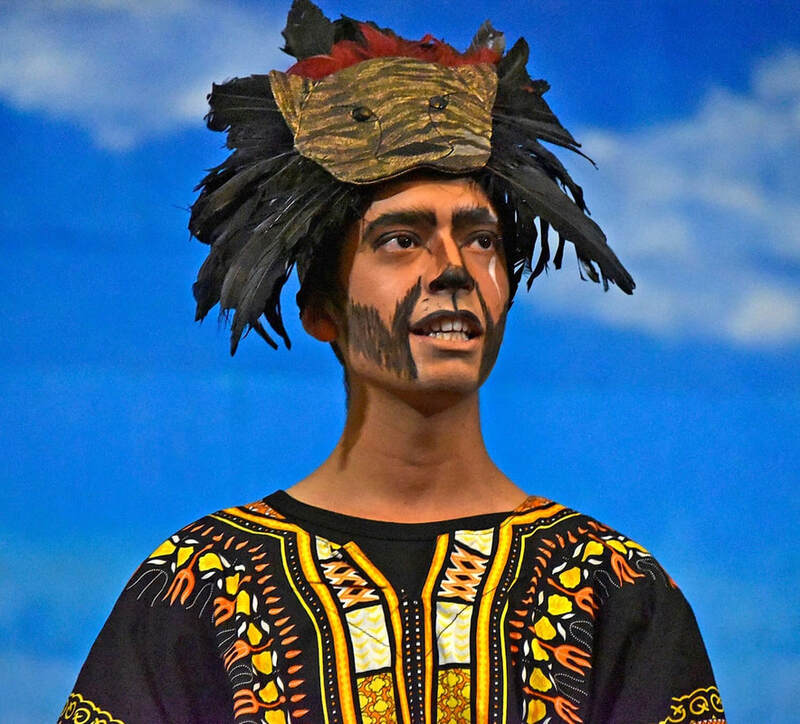 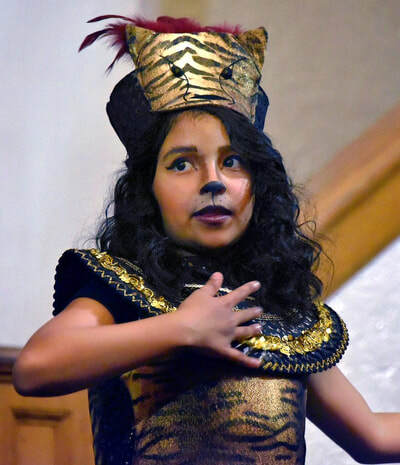 Our program is explicitly designed to make use of the performing arts' powerful ability to develop the inner assets that help children succeed academically, personally, and ultimately professionally and become productive members of society. 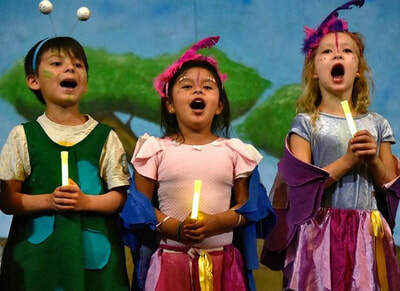 Build academic skills through participation in the arts improving success in school. 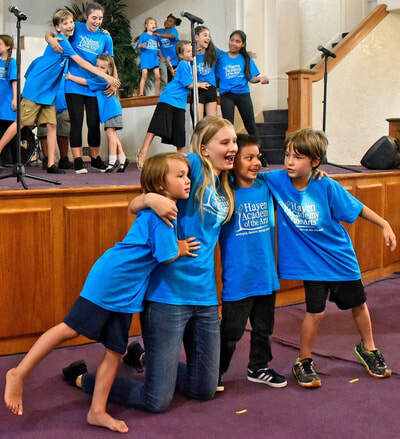 Encourage youth to discover how their talents and gifts can take them beyond their current circumstances. 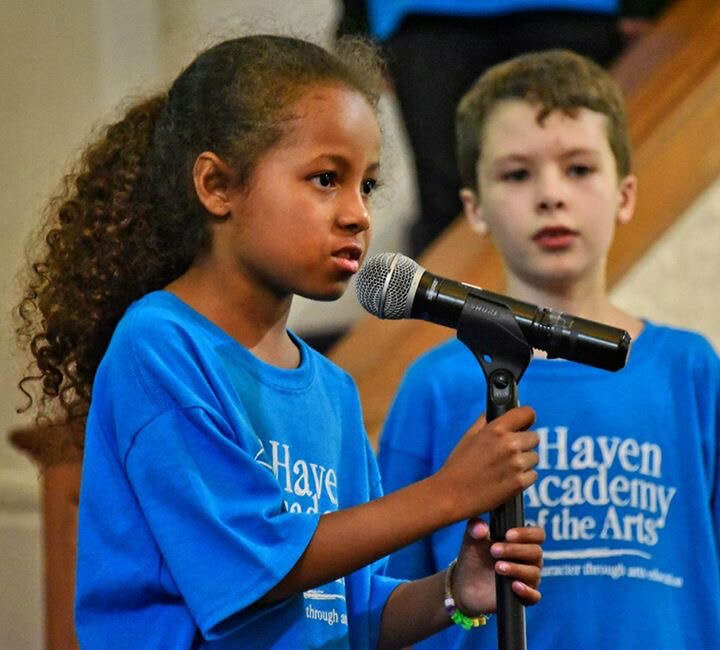 Bring quality musical performances to a community that otherwise has no access to the arts. 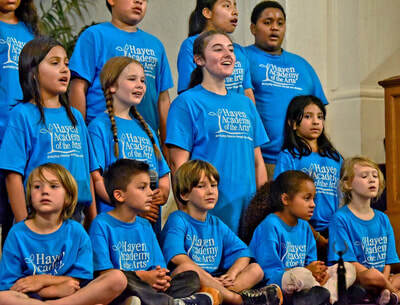 Create an extra-curricular alternative to gang participation or other negative behaviors.